Christmas is here, and Internet addicts around the world will have mixed feelings. On one hand, it means a chance to relax and catch up with family and friends. On the other, those same people will probably be incredibly annoyed if you spend the whole day online, and let’s face it – you’re tempted, aren’t you? Here are some tips for keeping connected over the festive period without enraging those closest to you. If you can’t stop tweeting for the day, Twitter SMS alerts allow you to keep in touch with your followers without touching a computer. To get set up, visit the Mobile tab in Twitter’s settings. Here you can register your mobile phone number and then choose which types of tweets you want to receive. If you want to receive all tweets from a particular user, you can visit their profile and click the tiny mobile phone icon next to the ‘Follow’ button (or use text commands, see below). 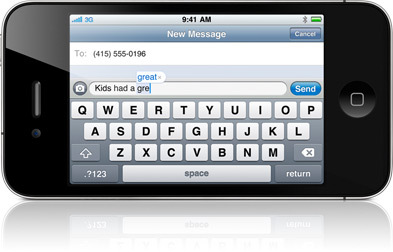 You can also choose to receive Direct Messages and replies to your tweets by SMS. To send a tweet yourself, just send an SMS to your country’s Twitter short code. You can also send text commands to Twitter. So, if you follow The Next Web and want to start receiving our tweets, just send “ON thenextweb” (without the quotation marks) to 86444. 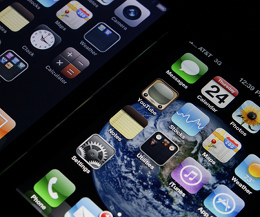 A full list of commands can be found on Twitter’s mobile settings page. While Twitter does not charge for SMS alerts, be aware that whether you get charged by your carrier or not depends on your carrier, so check with them if you’re not sure. If your Christmas involves watching a few movies or big TV shows, you might find talk in the room turns to questions like “What else has that actor been in?” and “Where was that scene filmed?”. That’s where you rush to the rescue! Reaching for your phone or computer, you can answer your family’s trivia queries with a swift Google or Wikipedia search. Hey, if you end up checking your email or Facebook while you’re there, no-one’s going to mind. 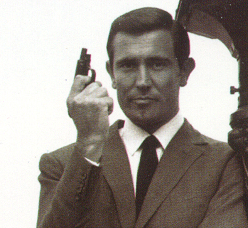 You just confirmed that, yes, George Lazenby did play James Bond in ‘On Her Majesty’s Secret Service’. If someone in the house is proudly sporting a new computer, mobile phone or tablet device, as an Internet addict you’re the perfect person to help get them used to it. Show them some great apps, websites and videos (why not browse our Apps and Shareables channels for some inspiration?) and you’ll be Mr or Ms Popular for your great taste. If you’re lucky enough to have an iPad, you have a few options that will help hide your Internet use. Firstly, why not treat the family to a game of Scrabble for iPad? Not only is it a fun, family game that everyone can get involved in, you’ll also have a chance to “Set up” the game for a few minutes first. Sure, it takes seconds to load up an iPad app, but if your family and friends don’t know that, you can pretend you’re fiddling with settings when actually you’re checking the latest LOLcats. If you’re cooking a Christmas meal, you’ll have another chance to use your iPad for covert Internet access. There are plenty of recipe book apps available to download. Just pretend that you’re using one as a reference for your cookery. 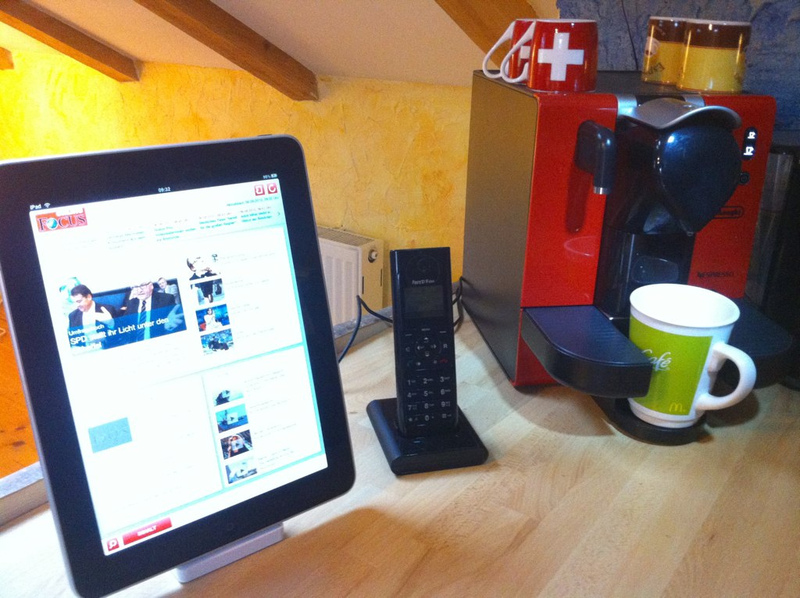 Then, when you’re alone you can browse-while-you-bake or tweet-while-you-tenderise. Multitasking FTW! If all else fails, you’re going to have to be subtle and use some skill. Frequent ‘comfort breaks’ are an ideal way of quickly catching up with what’s going on online. If family and friends are getting suspicious about why you keep going to the toilet, you’re going to have to up your game. 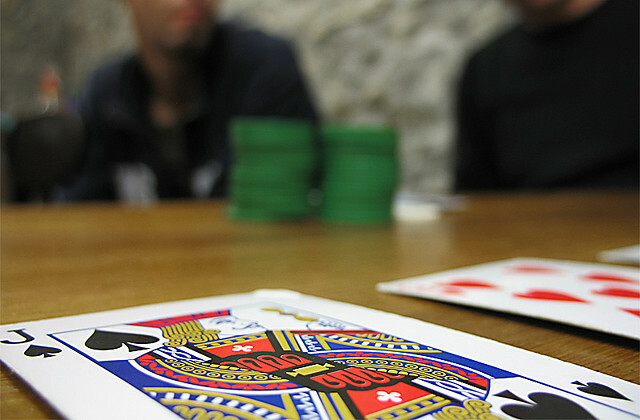 Keep your phone close by at all times and get your pokerface ready. Keep an eye out for any opportunity when others in the room are distracted, busy or simply can’t see you. Now’s your chance – binge on the Internet as quick as you can before anyone notices! Once you’ve done this a few times, you’ll find that you should be able to read your email and check Twitter, Facebook and anything else you want to keep an eye on in well under a minute.